We’ve been continuing to track the start-ups and fundraising rounds coming out of Spain each month… here’s your lightning-quick roundup of what happened in the Spanish ecosystem in October! Barcelona was once again the most active region for Spanish start-ups, increasing its lead on Madrid. Valencia had a strong month too, with 3 start-ups announcing deals this month up from 0 in September, equalling Madrid and overtaking the Basque country. Seed rounds fell this month, totalling just €7.7M across 9 deals, once again showing a lower average Seed amount than we typically see in France, Germany and the UK. Series A sizes also dipped this month, down from €38.4M across 7 deals in September to €25.9M across 9 deals. Without the €38 million Series C from TravelPerk, total funding would have fallen across October. However, we must draw attention to the varying opinion between tagging rounds as Seed or Series A. This is an especially prevalent question in Europe, where there is a tendency among start-ups to follow a Seed Round with multiple small rounds, or bridge rounds, that are not classified as a Series A. 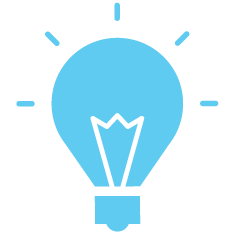 We can see that in start-ups like Madrid-based Smartvel, the B2B Saas, Barcelonian Boolino and many others. Dealroom highlighted this classification issue in their report out this week, as they relabelled more than 22,000 funding rounds in Europe to “allow for consistent and reliable comparisons.” https://blog.dealroom.co/wp-content/uploads/2018/11/The-Journey-to-Series-A-in-Europe.pdf We are currently developing our round classification schema and will share it with you soon! 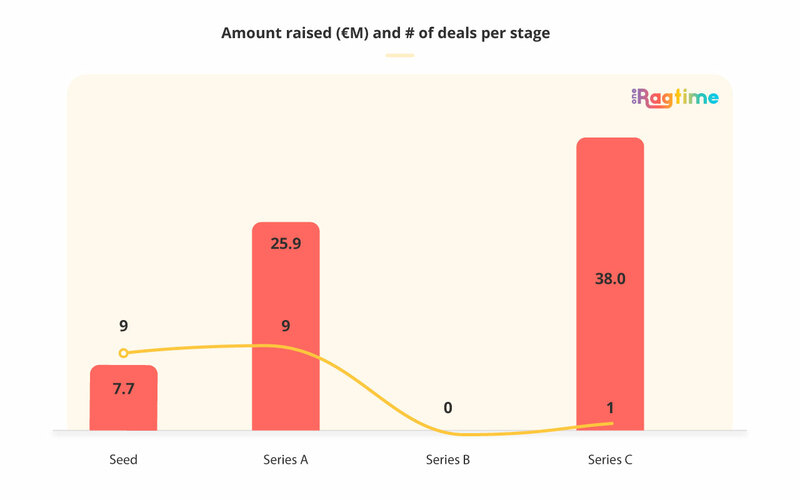 The total amounts raised per start-up have been obviously dwarfed by TravelPerk’s €38M Series C funding, coming just months after their €17 million Series B in April. The SaaS platform, designed to make arranging and expensing work trips easier, will use the funds in order to expand into new markets with the opening of a London office, followed by bases in Berlin, Amsterdam and Paris. Showing little movement from September’s stats, B2C deals continue to dominate in deal volume, but not in the value of the deals. At 68.4% of the deal volume, B2C deals represent only 36% of the value. 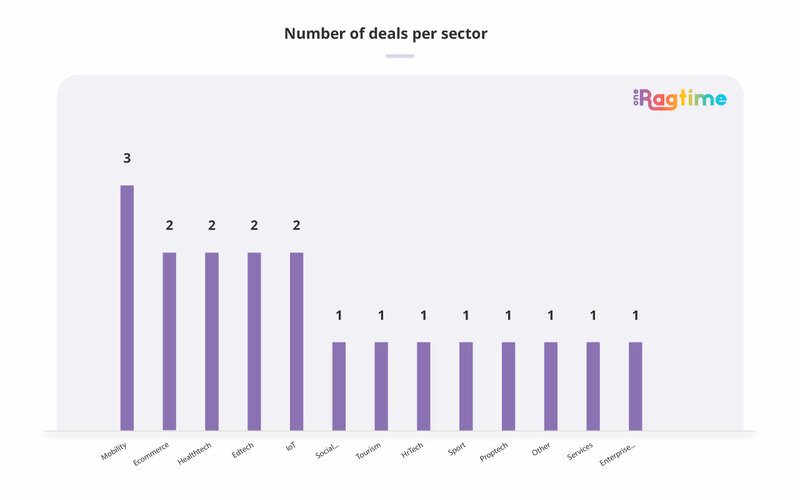 Once again, we can see the broad range of industries in the Spanish ecosystem reflected here, with mobility emerging as a leader with 3 deals this month. We will consider to analyse these trends on a quarterly and annual basis to look for emerging patterns.